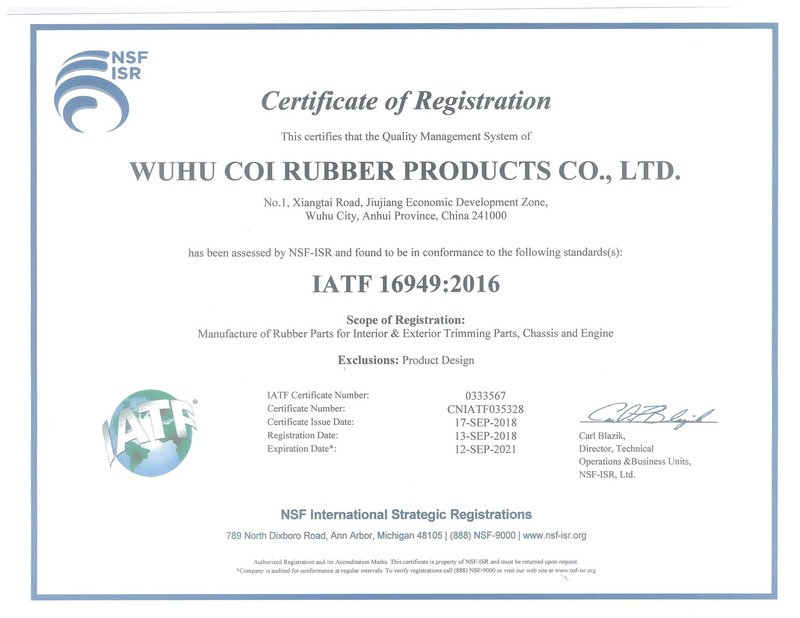 Coi Rubber Products is the most competitive rubber manufacturer out there. Don’t believe it? Take a look at our competitors below to see for yourself! Our goal is to bring you the very best value possible in off shore low cost manufacturing. Our Rubber factory locator can help you identify a rubber manufacture closer to you or you may suggest that they compare our prices with either own sources. Or search here for other resources. We know that we’re not the only players in town, however, we’d like to hear what we can do. If you can’t find the best with what we have to offer, please try one of these companies by entering in your zip code and locating the best rubber factory to get the job done. Thank you once again for giving Coi Rubber a chance to be your partner in Low cost off shore manufacturing.